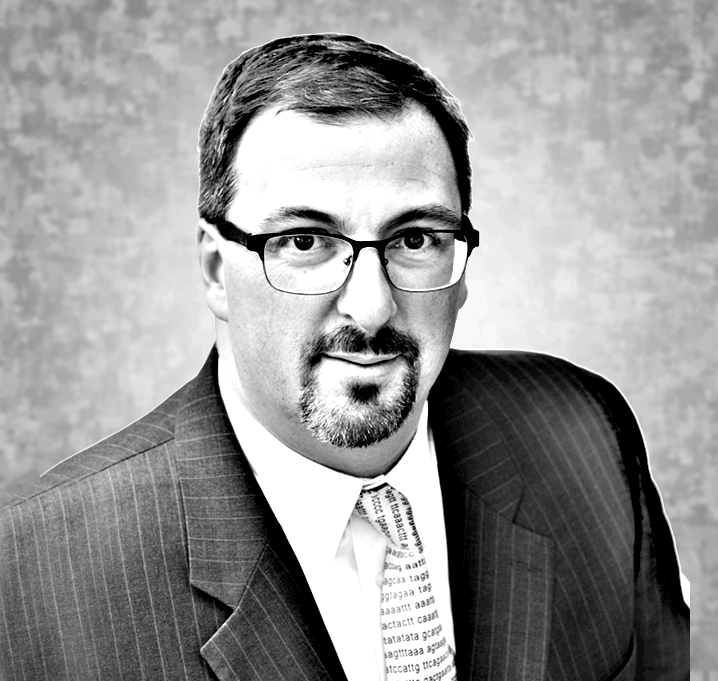 Henry Hebel has been named Chief Operating Officer of Aldevron, a leading global provider of contract plasmid DNA manufacturing, protein production and antibody discovery services. Aldevron has added five new employees and two interns to its team. 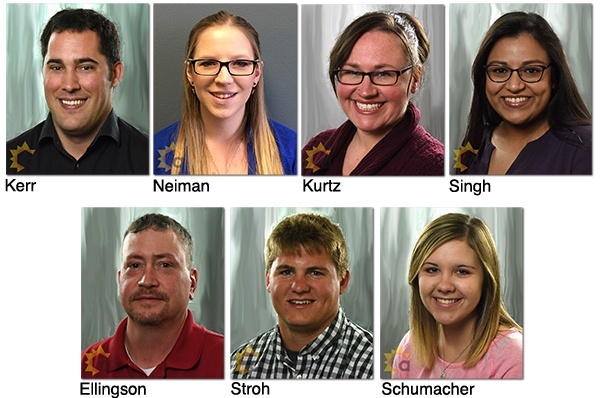 They include Justin Kerr, Tracy Kurtz, Suksimaran Singh, Wade Ellingson, Steffan Stroh and Kirsten Schumacher in Fargo, and Margaret Neiman in Madison.